Dr. Singh’s Dental Restorations Look and Feel like Your Natural Teeth! Dr. Singh provides high-quality dental restorations that look and feel like your other natural teeth, restoring the esthetics and functionality of a healthy bite. A crown fits directly over your existing tooth. 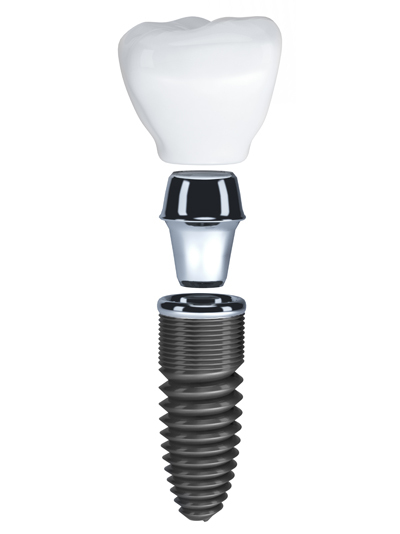 Or in the case of a dental implant, the crown fits snugly over the abutment of the implant which is the part that is visible over the gums. Dr. Singh provides high-quality dental restorations to his patients in Schenectady, NY. 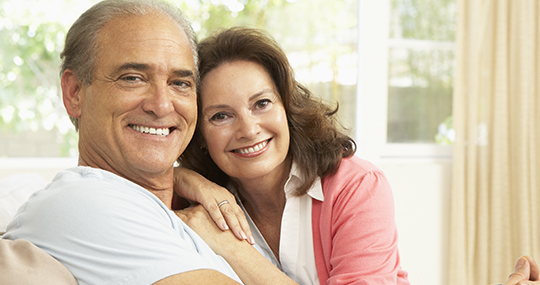 If you would like to replace missing teeth with implant restorations, call our office today and schedule your appointment. Dr. Singh also offers free second opinions (with current x-rays).